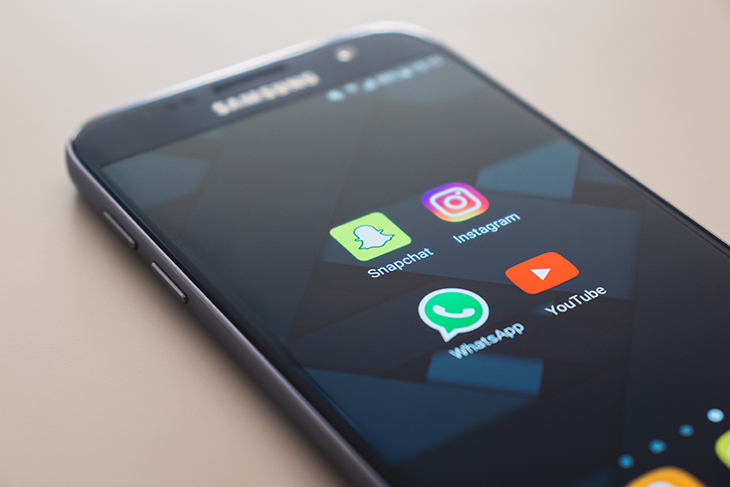 Facebook is currently working towards integrating its chat services — WhatsApp, Messenger, and photo-sharing app Instagram — to let their users to message each other across platforms. All of the three apps will support end-to-end encryption but Facebook is yet to provide a timeline for when this will happen, The New York Times reported late on Friday. “Mark Zuckerberg, Facebook’s chief executive, plans to integrate the social network’s messaging services — WhatsApp, Instagram and Facebook Messenger — asserting his control over the company’s sprawling divisions at a time when its business has been battered by scandal,” the Times said. However, the chat and photo-sharing services would continue to operate as stand-alone apps. “Their underlying technical infrastructure will be unified, said four people involved in the effort. That will bring together three of the world’s largest messaging networks, which between them have more than 2.6 billion users, allowing people to communicate across the platforms for the first time,” the report added. The move could let the social networking giant tout higher user engagement to advertisers, thus, ramping up its advertising division at a time when growth has slowed down. Facebook has the most users of any other social media platform, and by combining its assets this way, the company could more directly compete with Apple’s iMessage and Google’s messaging services, according to The Verge.